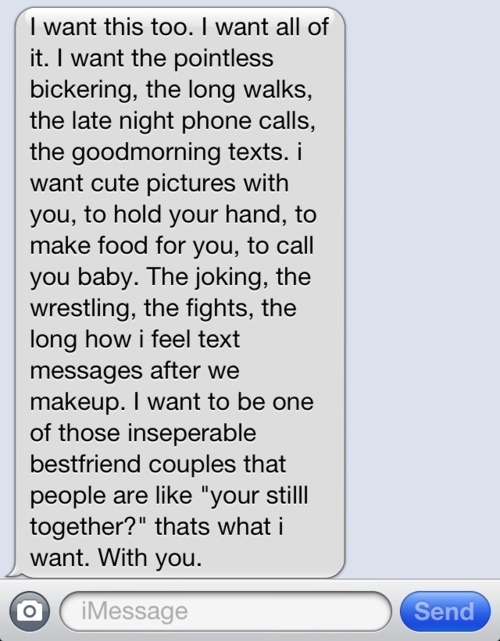 There are loads of grammatical errors in this message, but yeah, I really want to do all the things written in there (except ‘pointless bickering’ and change ‘makeup’ to ‘make love’ :D) with you. Sounds fab, isn’t it? So, reply me maybe? And how apt is it that I saw this message on the same day as the Qixi Festival (七夕节 or ‘The Night of Sevens’ in Chinese), also known as the Magpie Festival. Here’s some background on the festival: it falls on the seventh day of the seventh lunar month in the Chinese calendar, hence its name. It has sometimes been referred to as the Chinese Valentine’s Day, but is apparently an inaccurate term. Qixi is based on a Chinese love story where a young cowherd named Niu lang (‘cowherd’ in Chinese), met a beautiful fairy Zhi Nü (‘weave girl’ in Chinese), the seventh daughter of a goddess, who escaped from heaven in search of fun. Both soon fell in love and lived happily together. But the Goddess of Heaven found out that Zhi Nü was with a mere mortal and ordered her return to heaven. Upset that Zhi Nü disappeared, Niu Lang killed his beloved ox to use its hide to go to heaven (let’s ignore how creepy this is) to find her. Having discovered his mortal presence in heaven, the angry Goddess created a wide river, known as the Milky Way, in the sky to separate the two lovers (the stars Altair and Vega) forever. But once a year, all the magpies in the world, touched by their love and devotion, would fly to heaven to form a bridge over the Deneb in the Cygnus constellation so the lovers can reunite for one day, which is the Qixi Festival. Maybe the shadows cast by the bridge of magpies made the skies look dark and gloomy today. According to the myth, on this day it will rain because of the crying in heaven. Guess what? It did rain the whole of today. Perhaps the love story might be true after all. And it was said that if you stand under grapevines on this night, you can hear the lovers talking. Kinda makes you curious to try it… Doesn’t it?